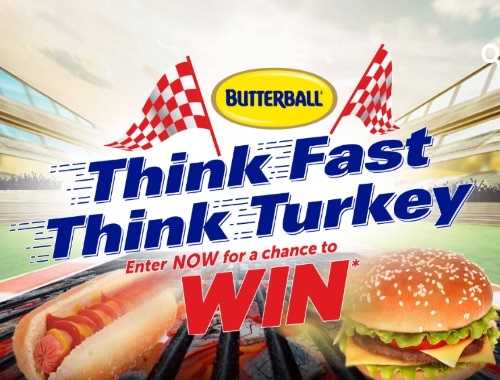 Butterball has a new contest! Think Fast, Think Turkey! Butterball Turkey Burgers and Franks are excellent options for quick and delicious meals. Tell them how you like to top your Butterball Turkey Burger or Turkey Frank for your chance to win! First place prize: Trip for 2 to Sonoma, California to join Andretti Autosport for the final race of the season.